Irish dentists used to extract teeth at the drop of a hat whenever a patient presented with a dental problem. Yank! And out it comes. 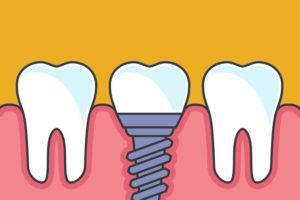 Now we know that taking a problem tooth out of your mouth may not be the best option, as removing a tooth has a domino effect on all of the other teeth. Once a tooth gets removed, the gum and bone where it used to sit start to recede almost immediately, which has a destabilising effect on the neighbouring teeth, and they all start to lean. It depends on what is wrong with your tooth. There are a variety of tests your dentist will perform on the tooth to see what the problem is. He’ll test the tooth’s response to various stimuli, such as percussion (tapping on it), release (biting on something and letting go quickly), and importantly, its reaction to cold. 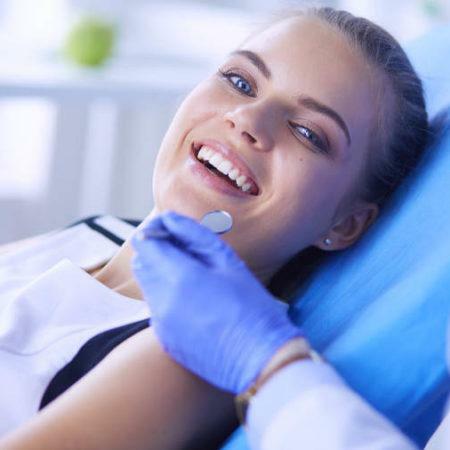 What your dentist is looking for is reaction from the tooth pulp (commonly referred to as the ‘tooth nerve’). If the tooth has living pulp, it will feel the cold. If the pulp is ok, the cold feeling will go away once warmed by the tongue; but if the pulp is dying the cold feeling will last quite a long time even when touched by the tongue. If you can’t feel a thing, the pulp is probably dead. Your dental specialist at Smile Store can perform a root canal treatment to take out the tooth pulp or nerve, and his first priority will be to get rid of the pain. If an infection in the nerve is causing your pain, you can consider a root canal treatment, during which your dental specialist will remove the tooth nerve (or ‘pulp’) and fill the root space with a filler material. This method is usually successful in getting rid of any infection, stops the pain and enables you to keep your natural tooth. Modern dental techniques allow the colour of the root canal-treated tooth to be preserved, but in the case of any discolouration you can discuss the option of having the tooth crowned. Your pain may be the result of your tooth getting cracked or fractured. Obvious causes are a big trauma to the tooth like a sports injury or an accident, but here are some less obvious causes such eating a hard piece of food, or nightime grinding or clenching. The dentist will check for a cracked tooth with the release test; cracked teeth generally hurt on release. It’s difficult to tell if there is a crack as everything is under the gumline, and sometimes won’t be visible on an x-ray until the crack widens. 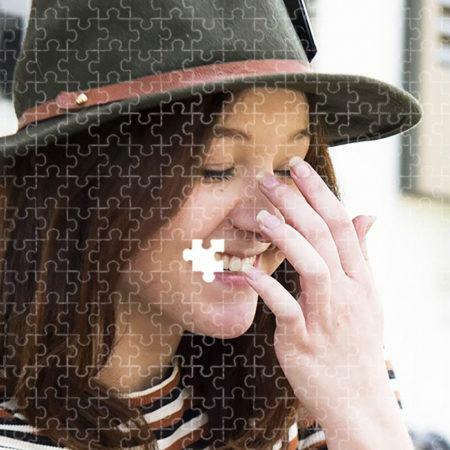 If your tooth is cracked down to the root, it will probably have to come out, and you’ll need to think about how best to replace it. 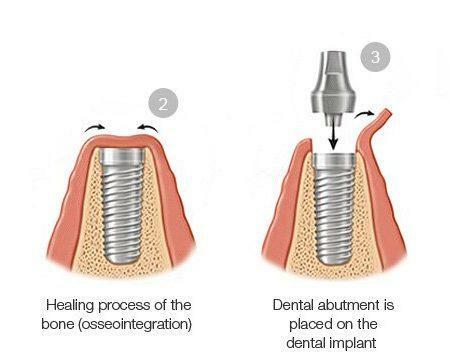 A dental implant is an excellent option to replace a tooth that must be removed due to severe cracking. 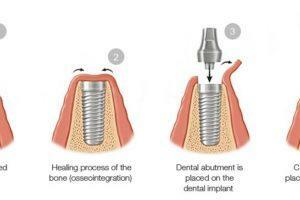 Read all about dental implants here. Smile Store – Your Local Dental Specialists offer excellent prices on affordable dental implants and have an Oral Surgeon Specialist on staff, who has a Master’s degree in Implantology. 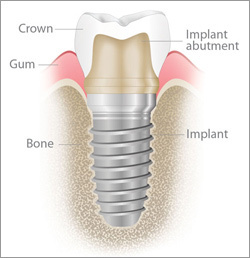 What exactly is a dental implant and who needs it?